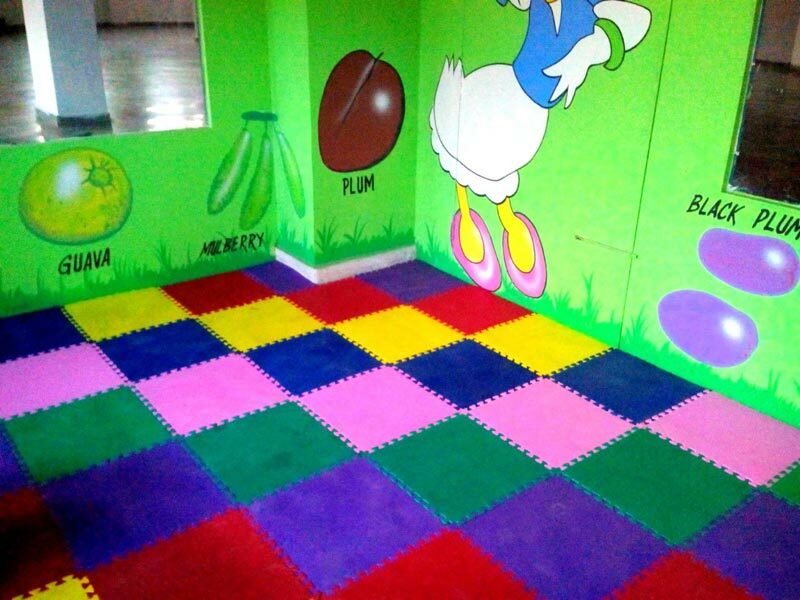 Backed by a team of well-trained and skilled painters, we are able to render Wall Painting in Chandigarh (Punjab). 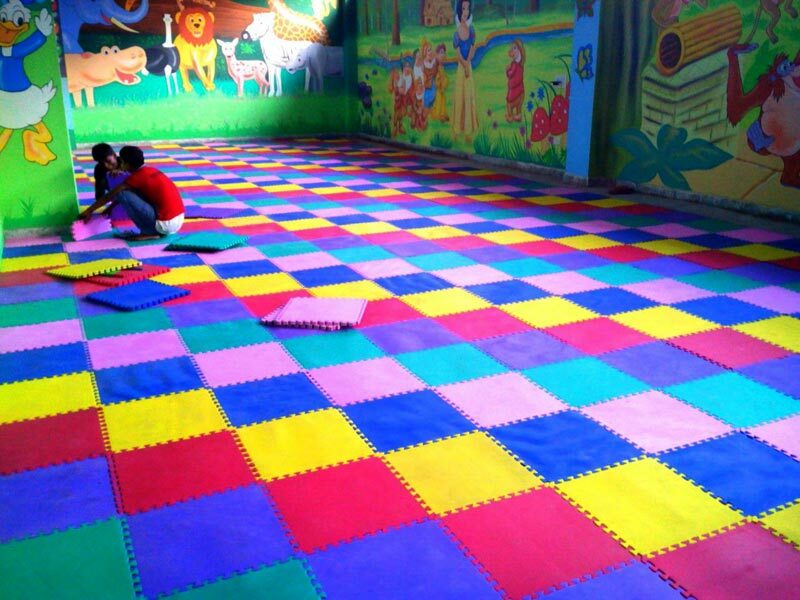 Our company is driven by the passion to make beautiful play spaces for children by painting them with exquisite art work and vibrant colors. 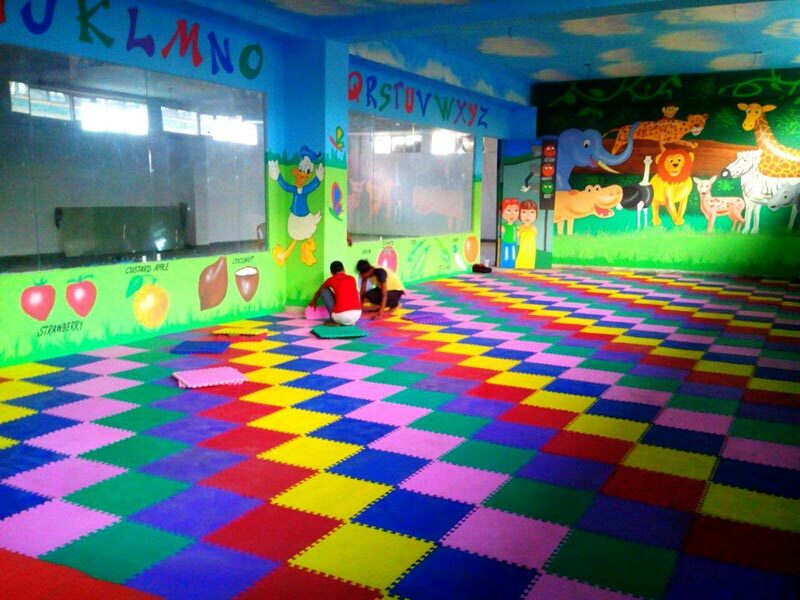 We use eco-friendly and non-toxic paints to avoid inhalation of fumes by children. 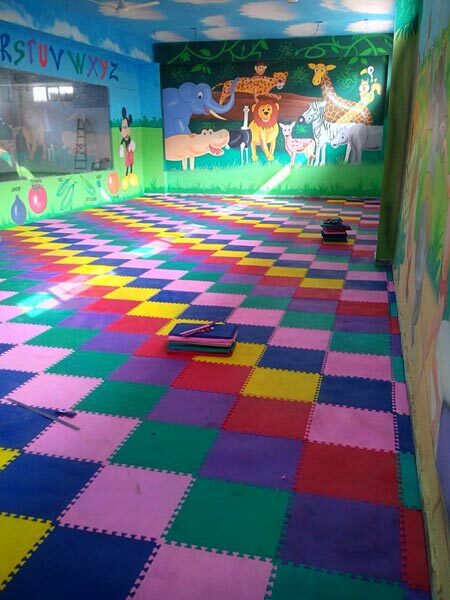 We are capable of perking up any playschool, day care center etc. 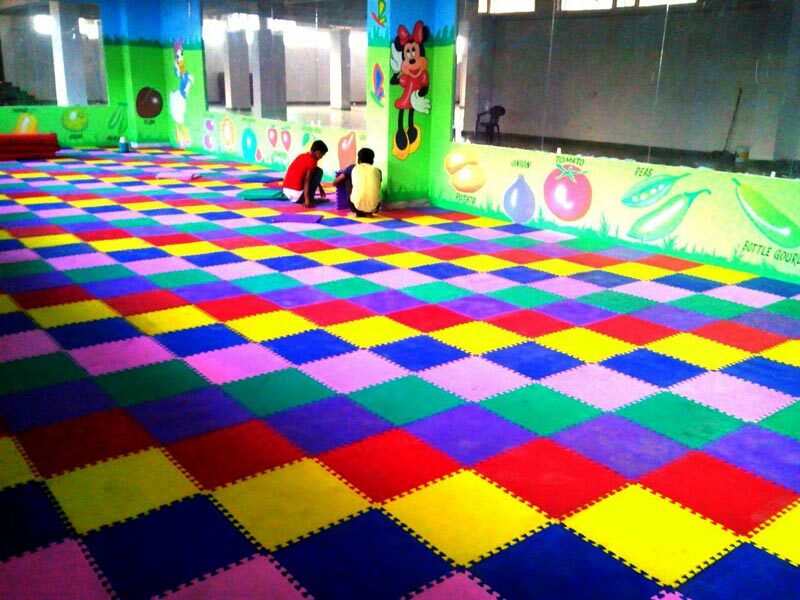 by painting the places with utmost details. Interested clients can contact us anytime for queries.